I wanted to build the Openstack test lab using one of my favorite linux distributions Ubuntu. Not wanting to build every single node from scratch, I use the clone feature of my Vmware Workstation after building and setting up the first Ubuntu machine. After running the initial setup (Minimal Ubuntu) there were a few changes I had to make before I could clone the vm. In this case I’m using 2 nameserver addresses. First my local dns server and a second one which connects to the internet. We are going to use git to pull the Openstack packages. All nodes need these, so I’m going to include them before cloning the vm. 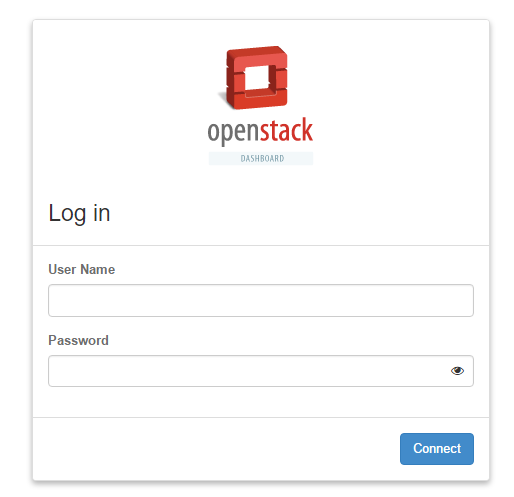 Next we are going to setup a Openstack user which gets an entry in the sudoers list without password authentication. You see that the home directory of the user “stack” lies within /opt/stack. As we don’t want to run the cluster as root but also don’t want to enforce root rights via password authentication we add an entry in the /etc/sudoers file. Now logout and login as user stack for the next step adding ssh keys to connect to the other nodes via,.duh,.ssh. The last step before I clone the vm is pulling the Openstack packages via git. As you can see, we haven’t set a hostname yet. We first clone the vm and set the hostnames individually for each node. This is done within a minute. First shutdown your master vm and clone it via Vmware. Now things get interesting. 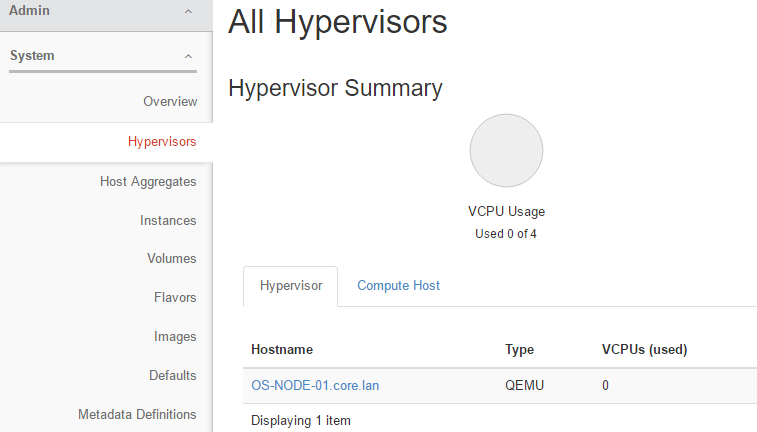 We are almost ready to deploy the Cluster Controller which is the heart of Openstack. But first, let’s set the hostname and adjust the ip addresses accordingly. As I said, the whole process took about 45 minutes to complete. The system is going to pull a lot of dependencies from the internet and installing a lot of new packages. As I used Ubuntu and the cd-rom sources was still active I got a few errors which I corrected by disabling the cdrom source from the apt list. In fact, you are done now. As you can see for yourself, the controller is also a compute node so you can run your instances. As this is true, it is not enough for me. We didn’t work that hard to just have one compute node, so, lets carry on! Boot your second node and login as user stack. Make sure you use the right HOST_IP and SERVICE_HOST. HOST_IP is the ip address of the host, SERVICE_HOST is the controller. Tadadada tadadadadadadadada, tadadadaaaaaa tadadadaaaaaa tadadadaaaaaa! The final result is that you have four nodes to play with. See screenshot below and lets move to part 2. Using Openstack.